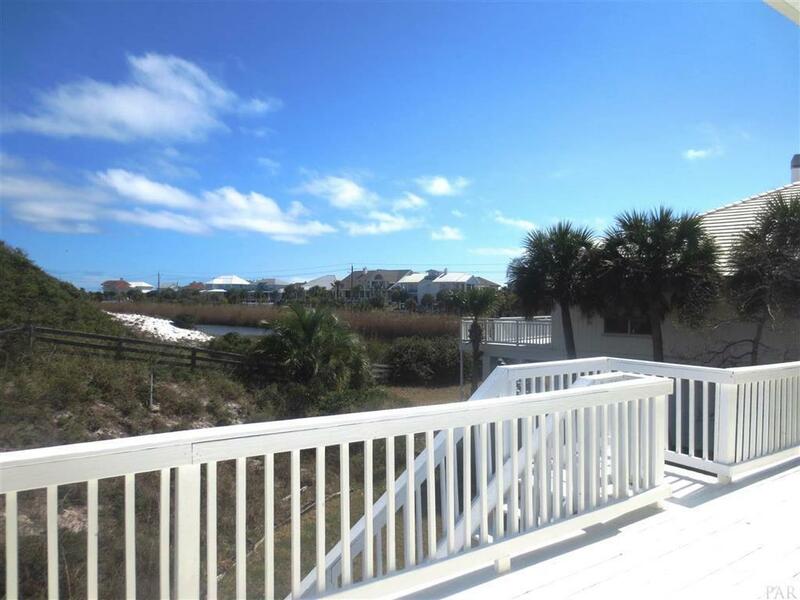 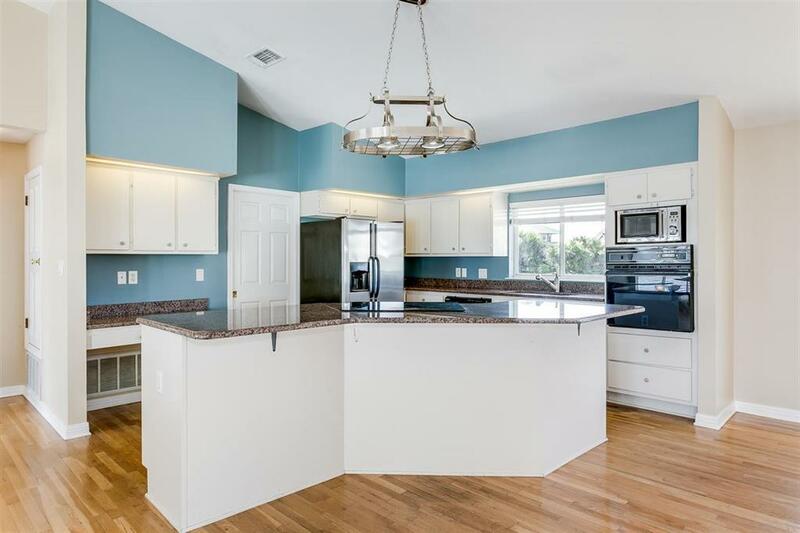 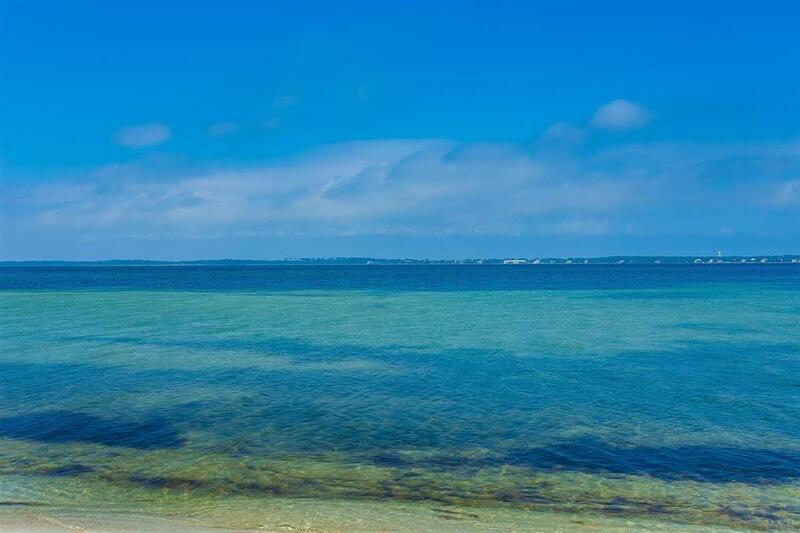 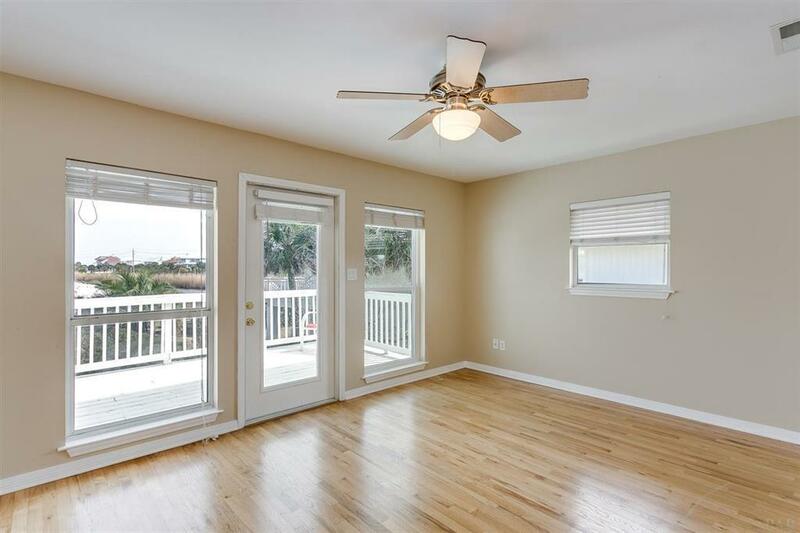 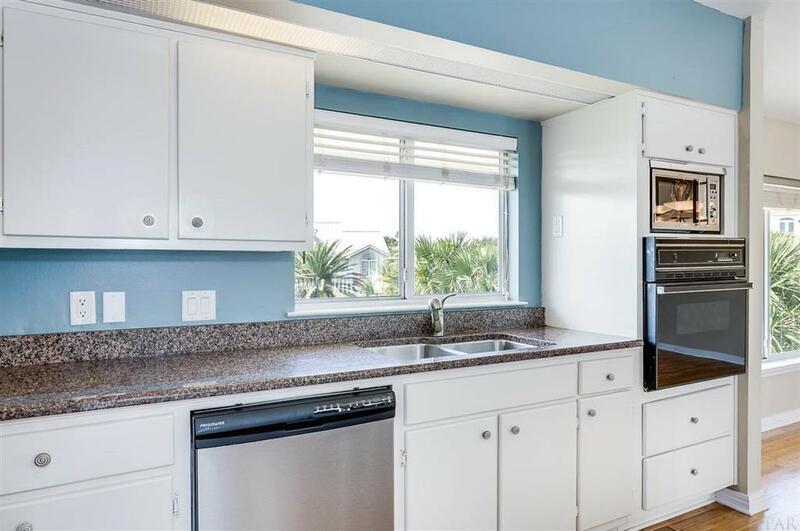 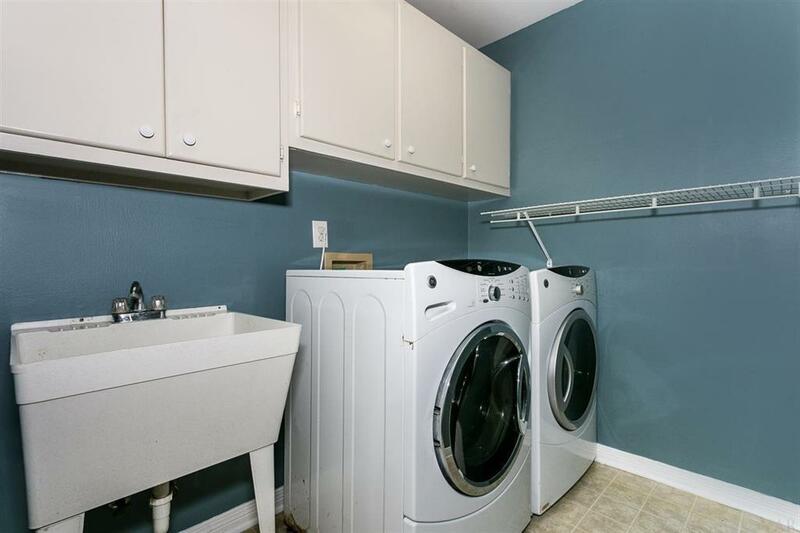 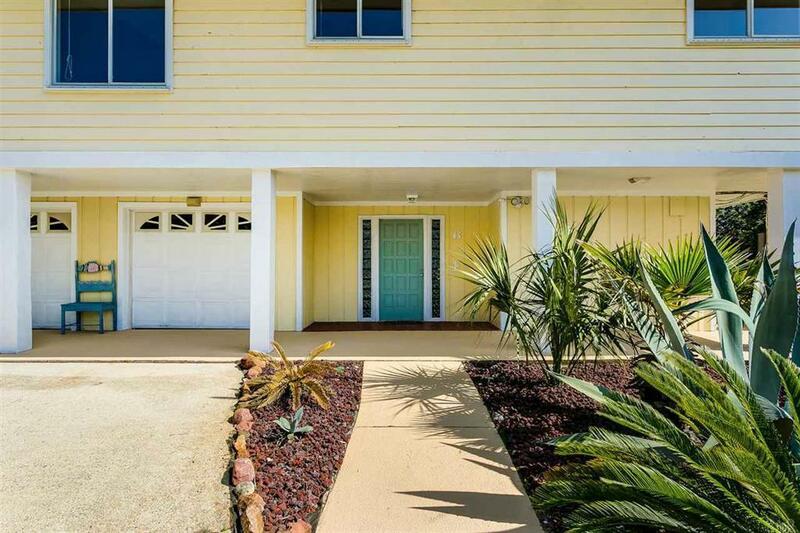 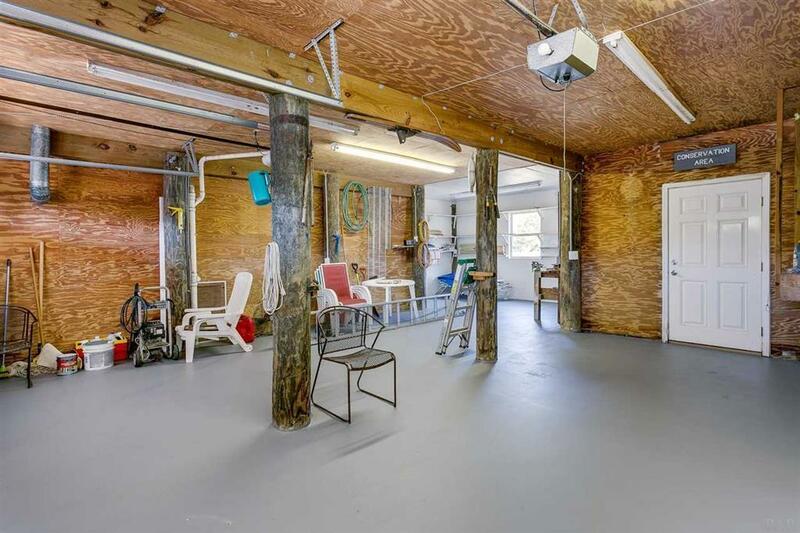 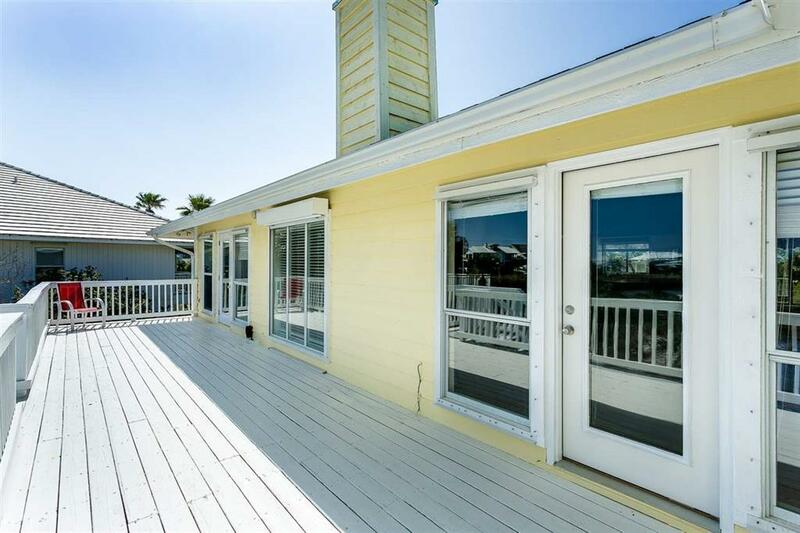 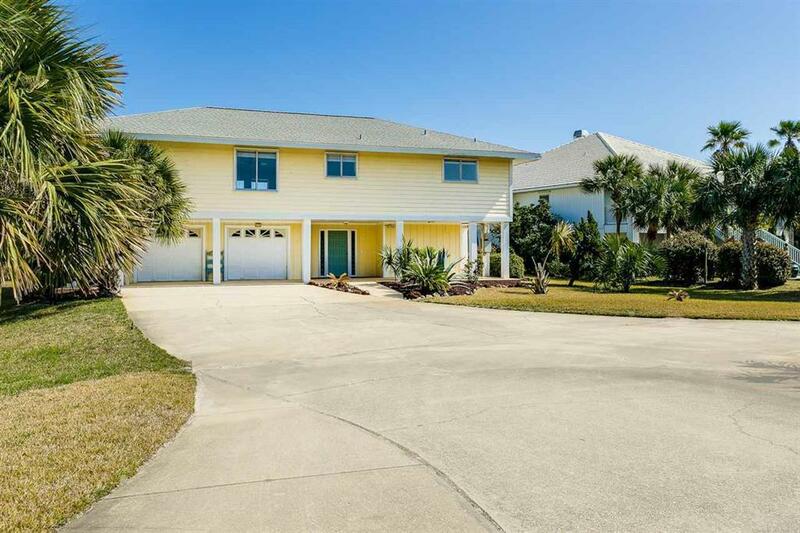 6 Sugar Bowl Lane, Pensacola Beach, FL 32561 (MLS# 792769) - Real Estate Professionals of Destin, Inc. | Real Estate Professionals of NW FLA, Inc. 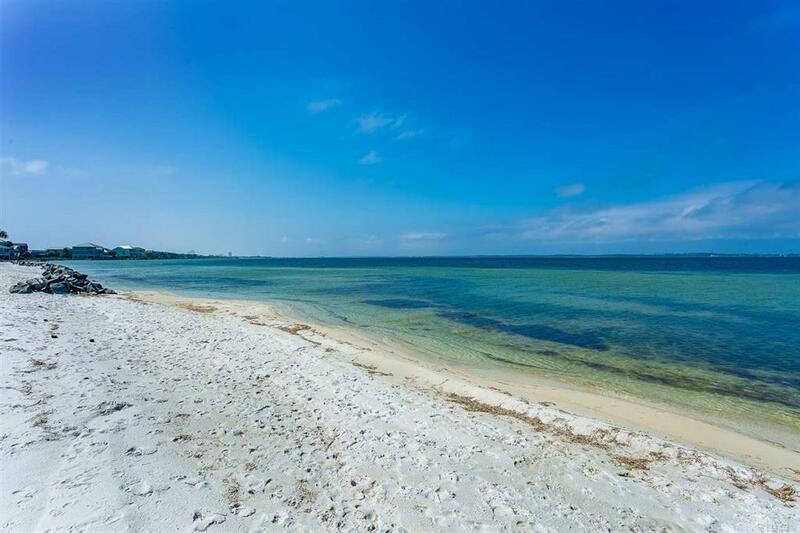 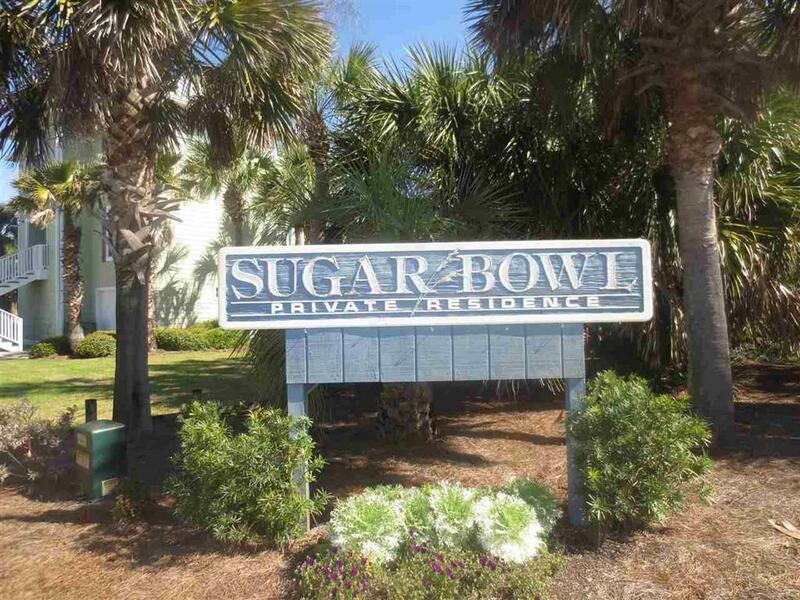 Enjoy the Pensacola Beach sun and sand in prestigious Sugar Bowl! 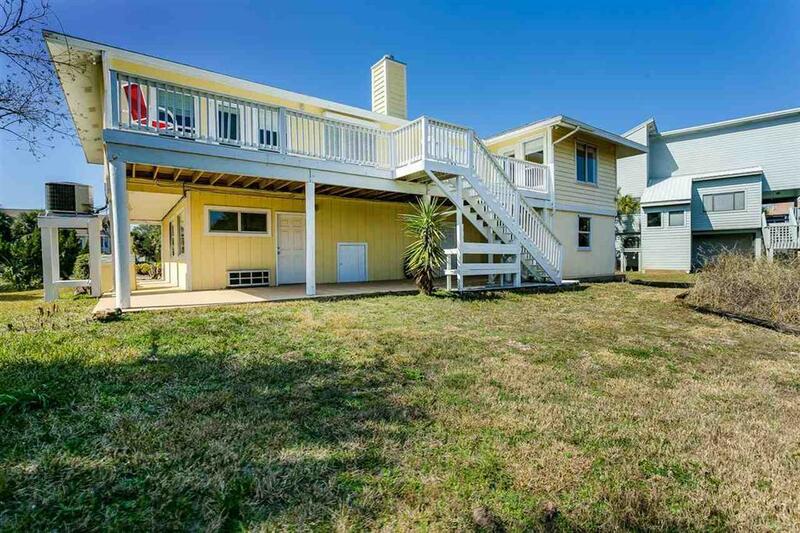 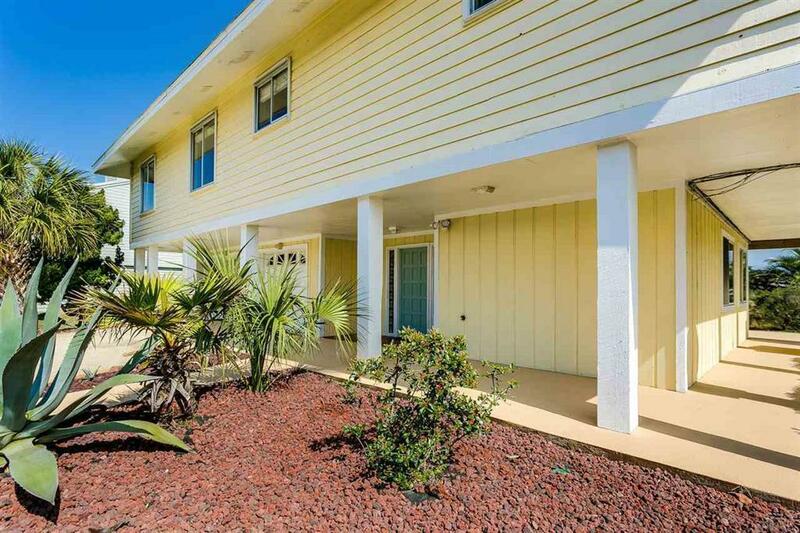 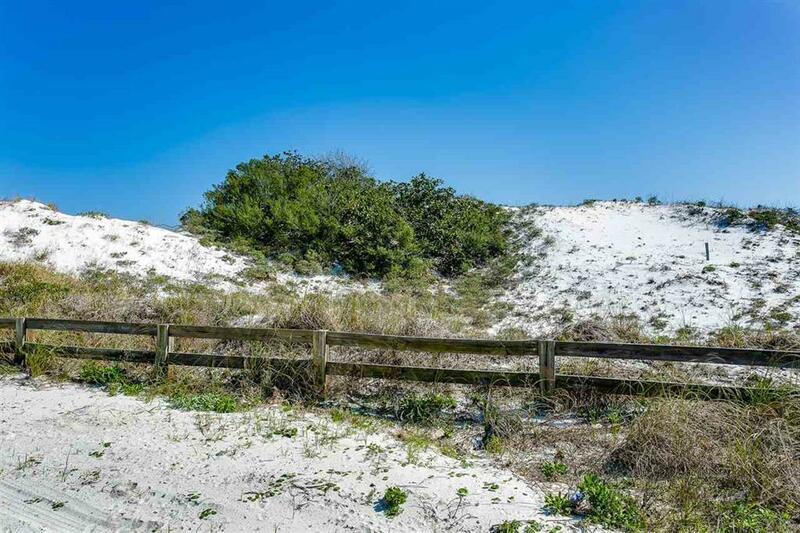 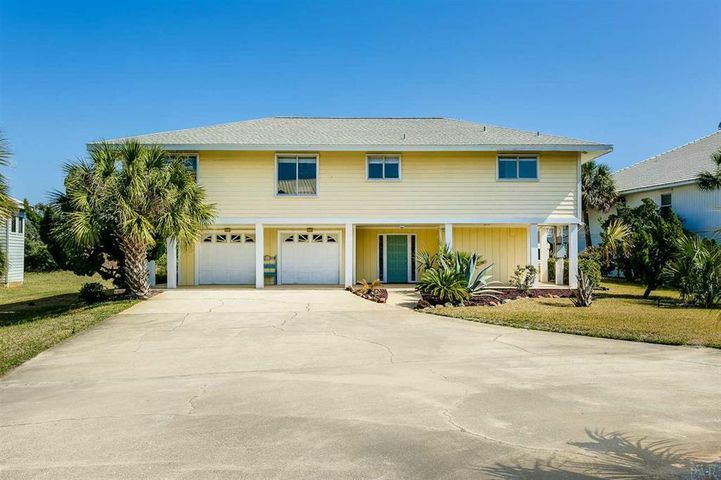 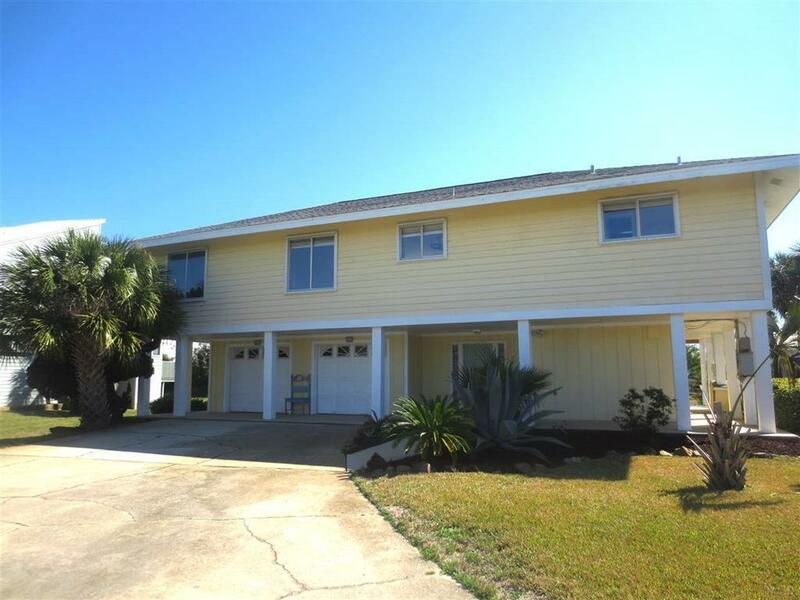 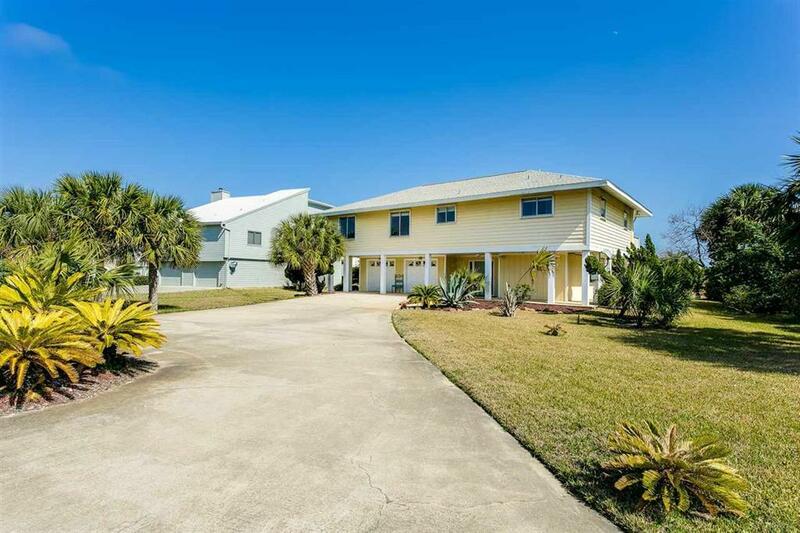 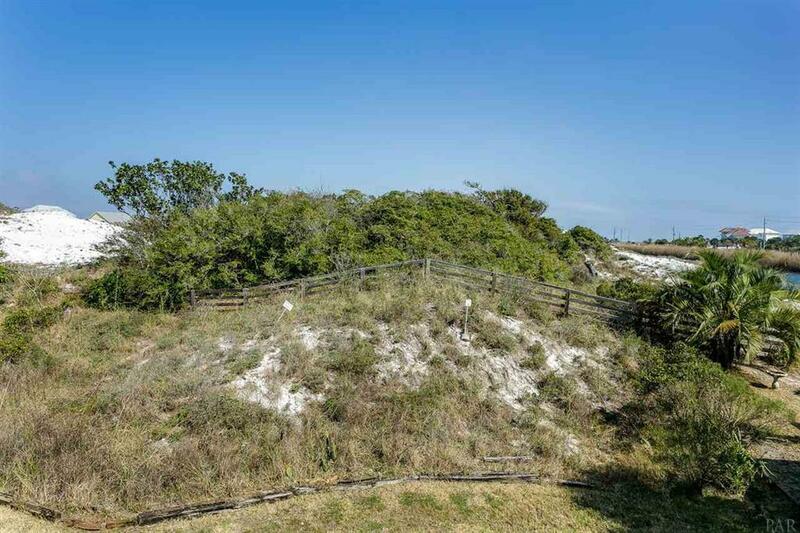 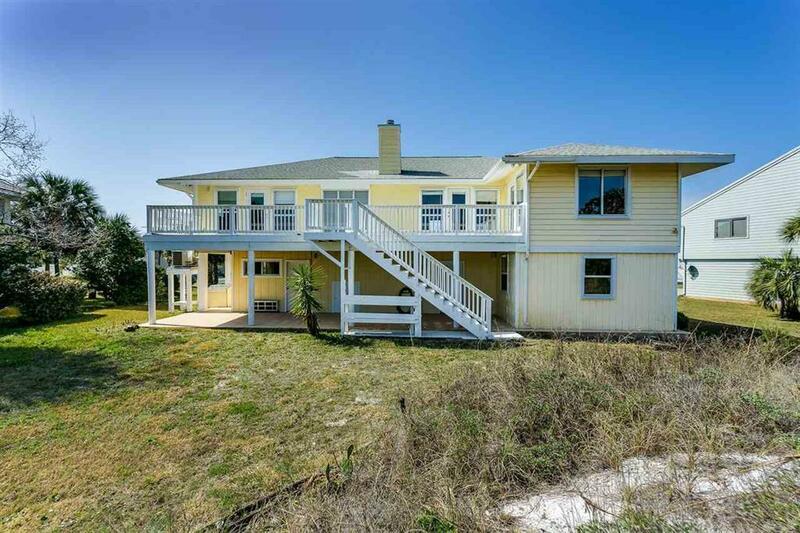 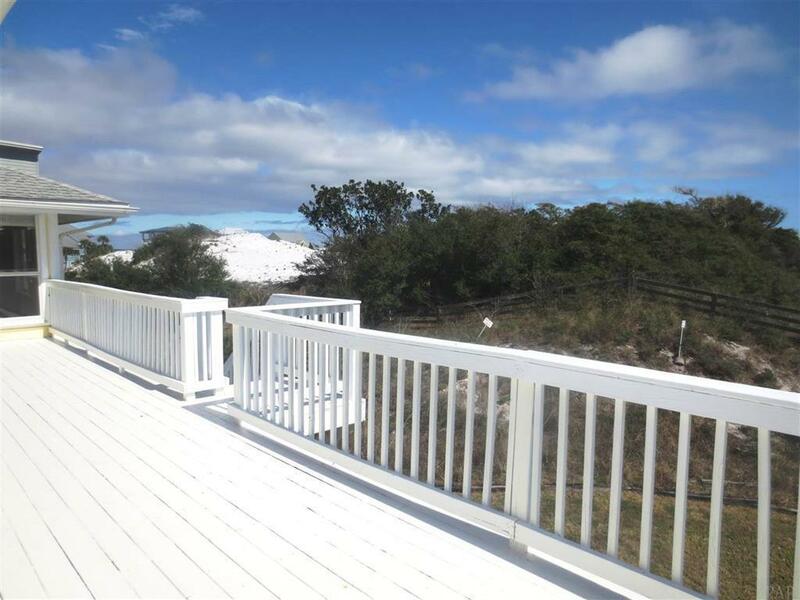 This single family home is only steps from the gulf and overlooks the picturesque Sugar Bowl dunes. 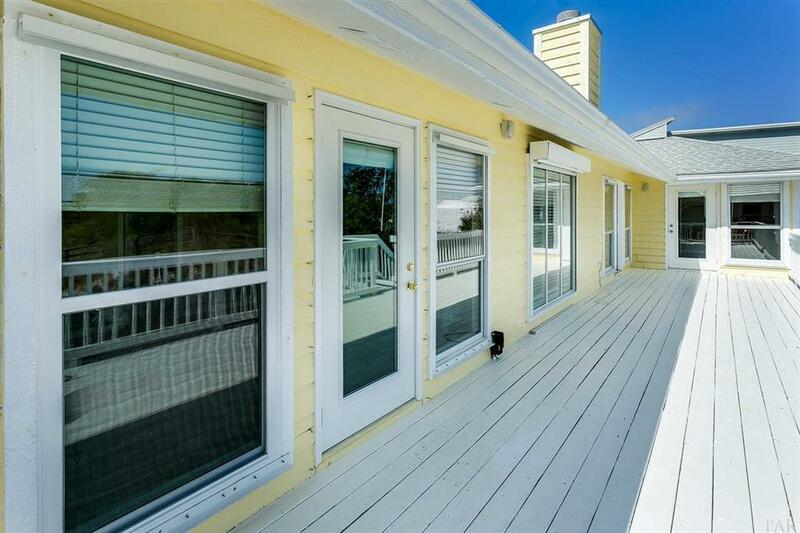 Enjoy watching the sunrise and a variety of birds from your spacious back deck. 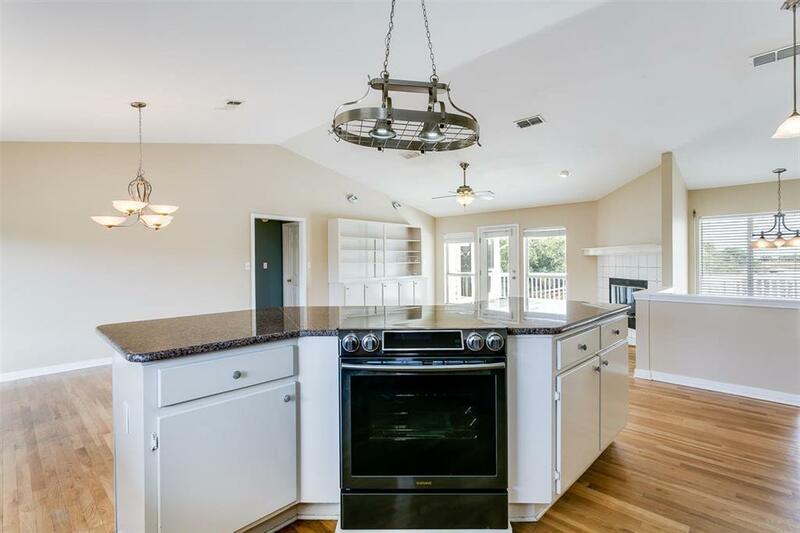 The kitchen opens to the living and dining area for comfortable entertaining. 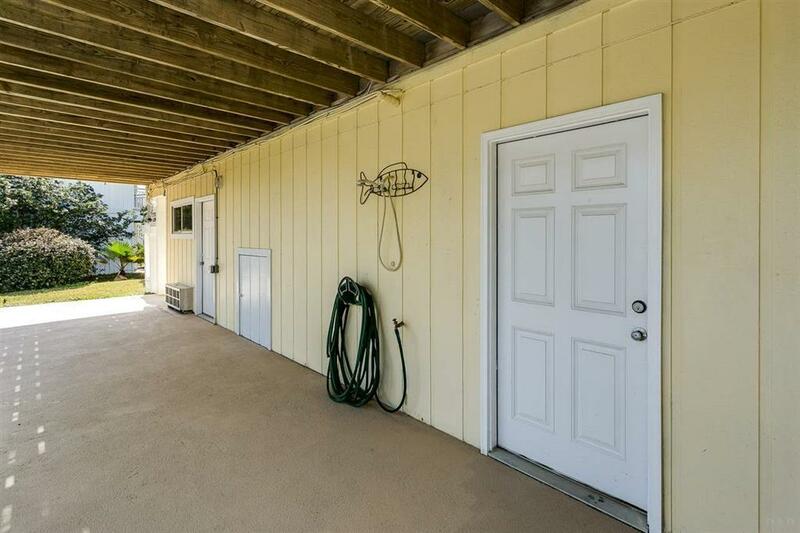 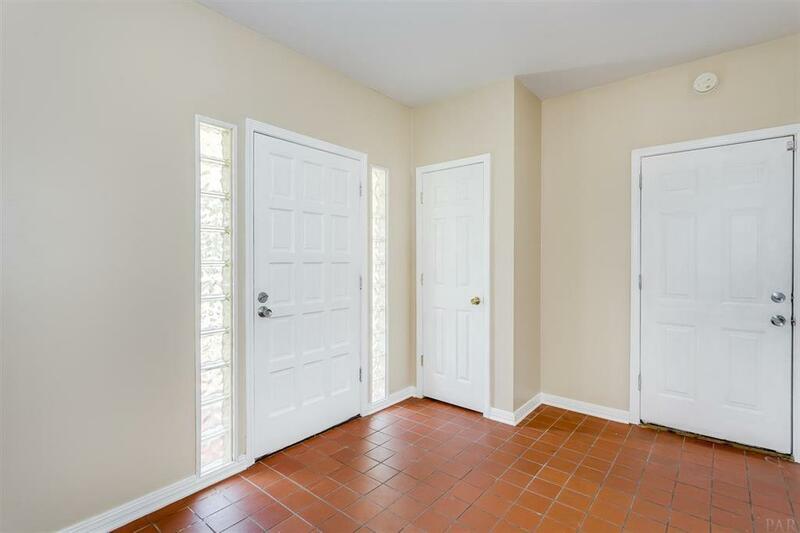 There are three bedrooms and two baths on the main level. 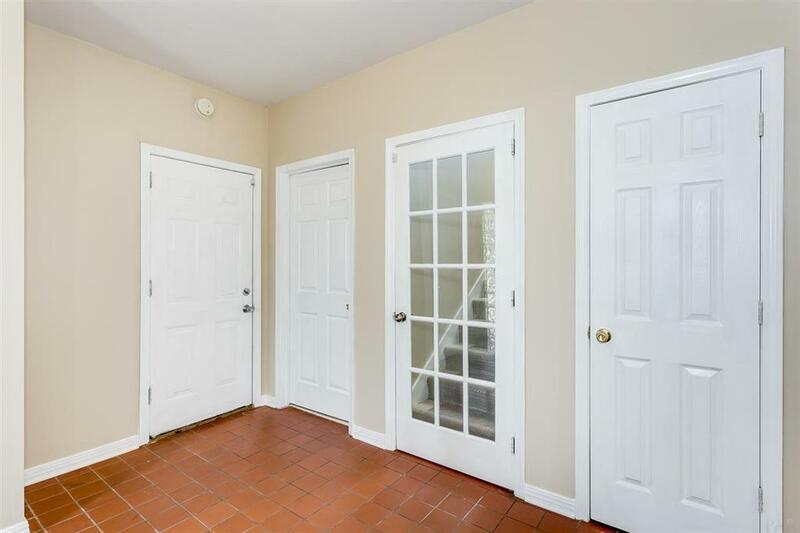 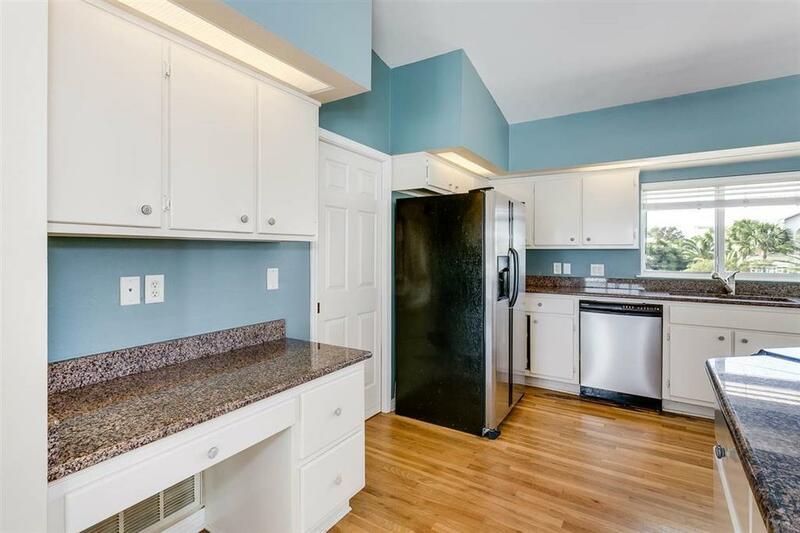 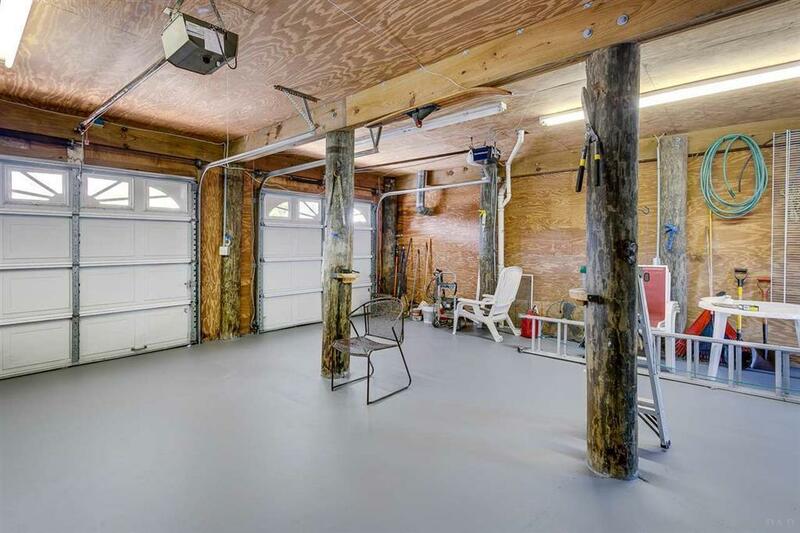 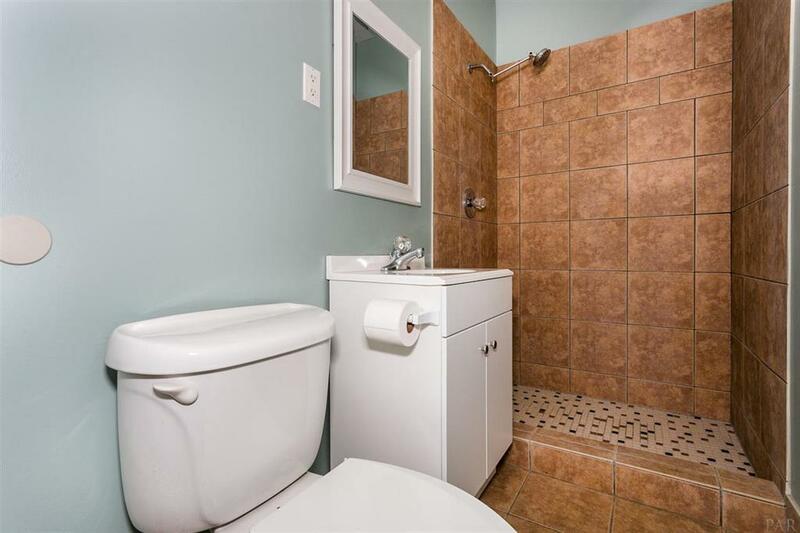 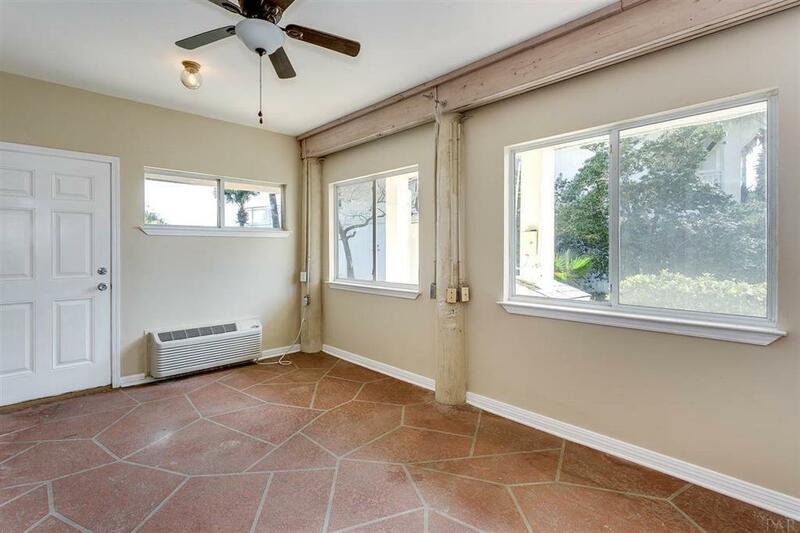 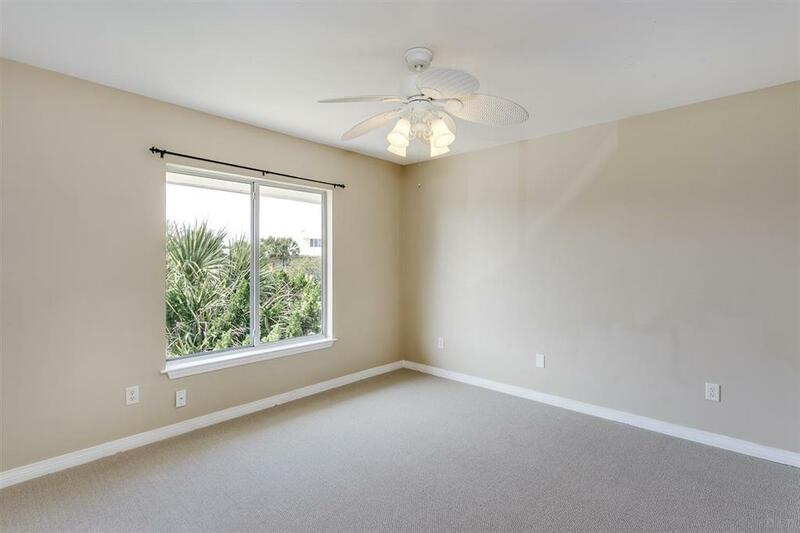 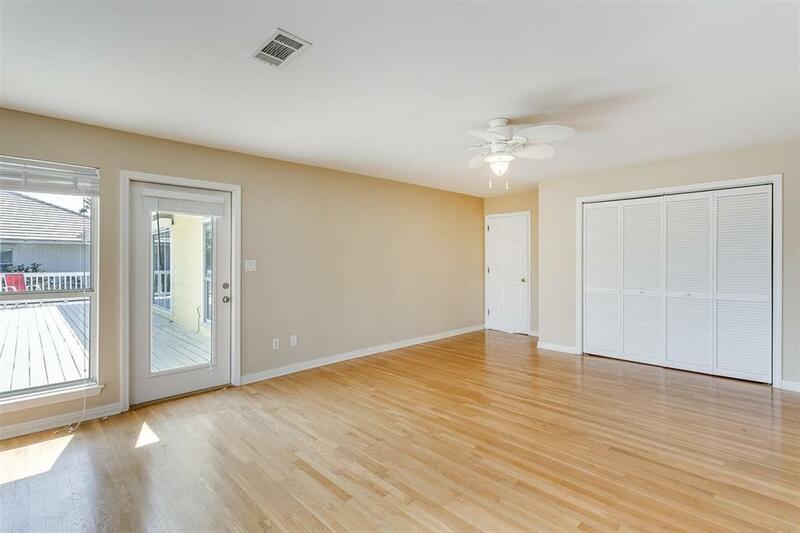 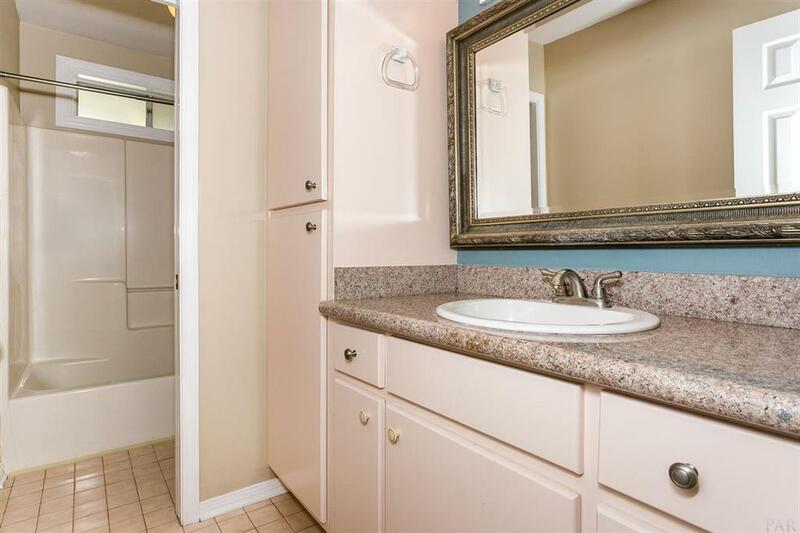 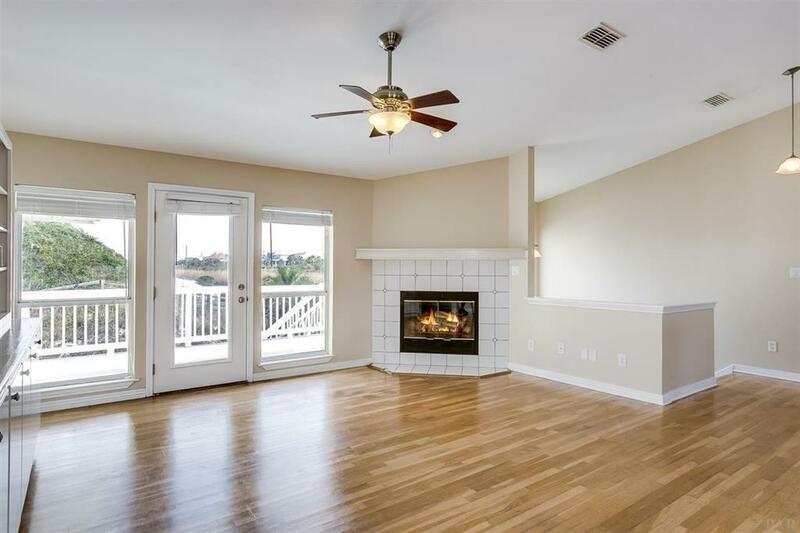 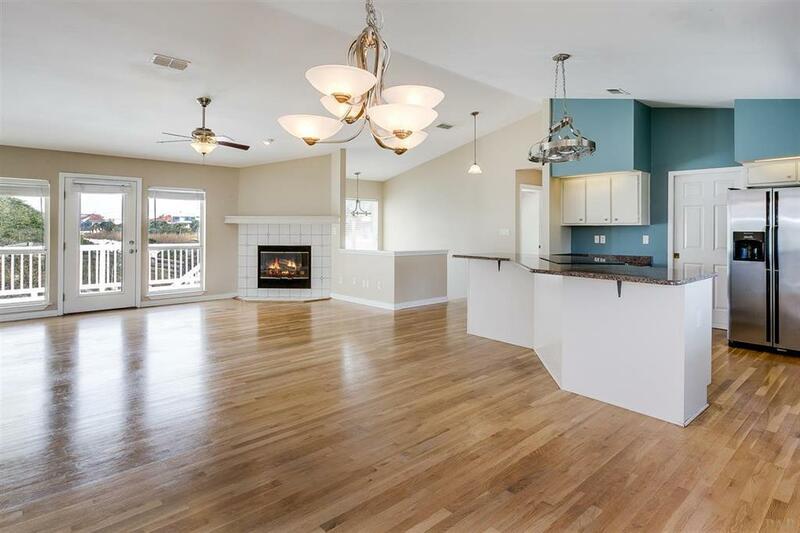 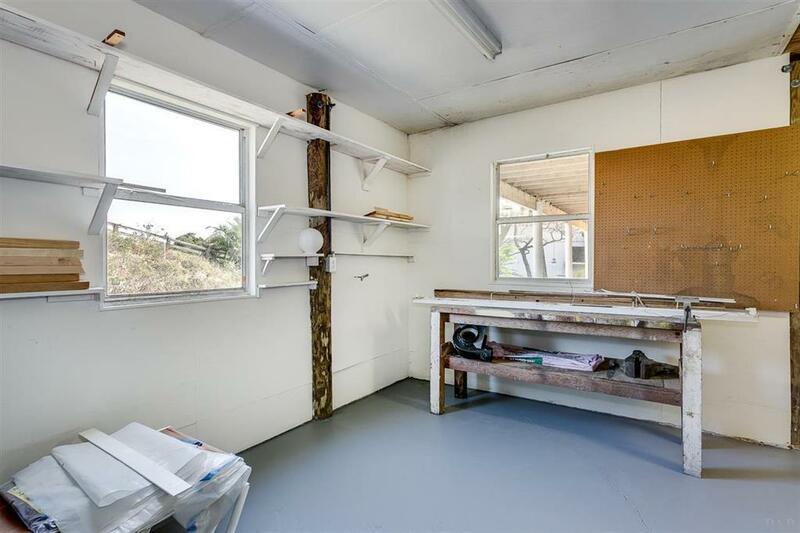 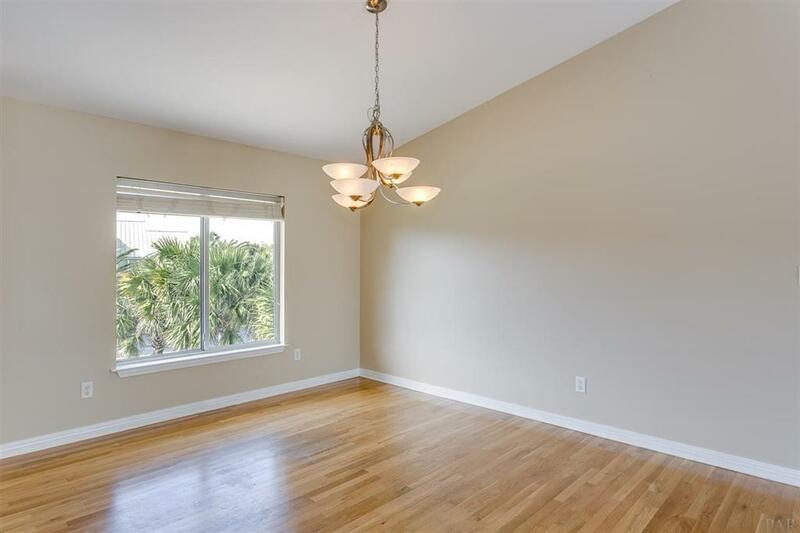 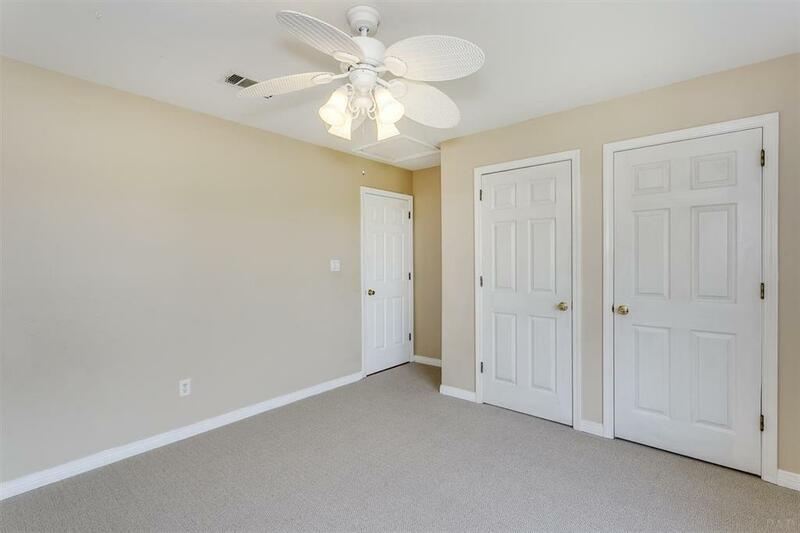 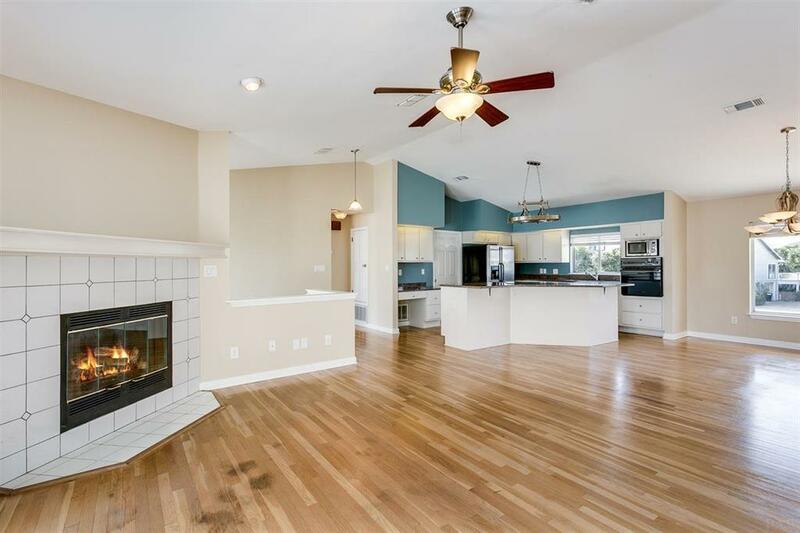 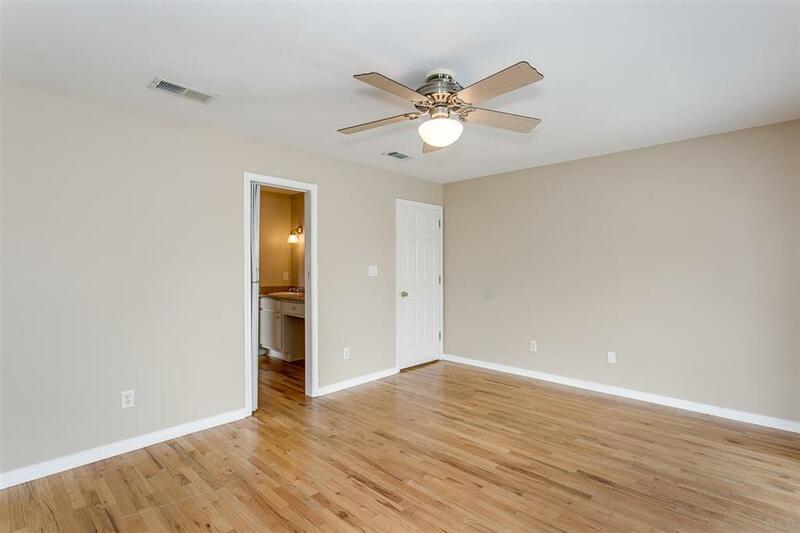 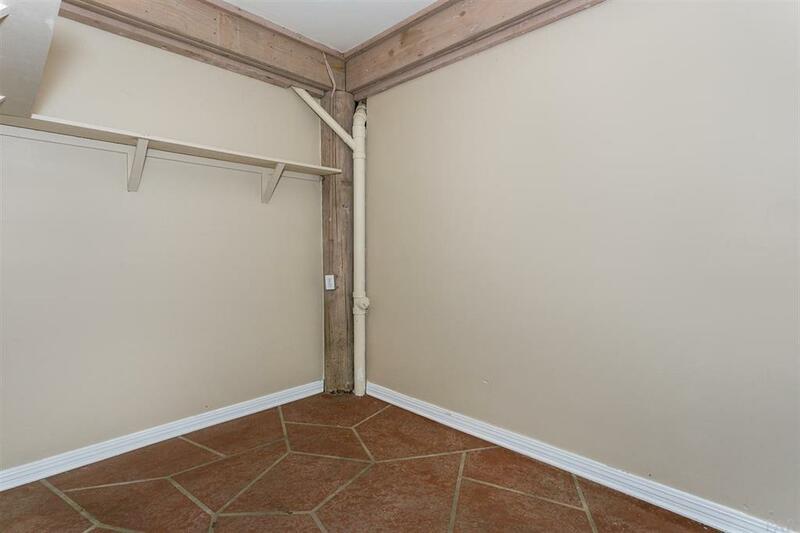 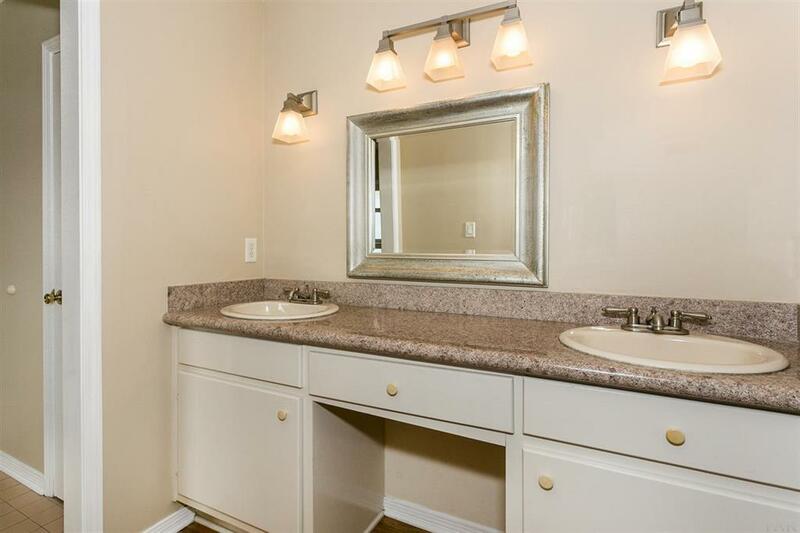 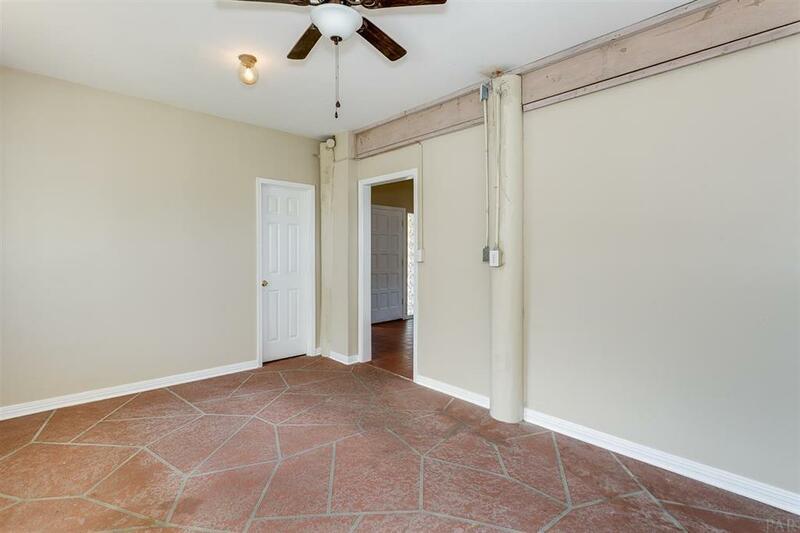 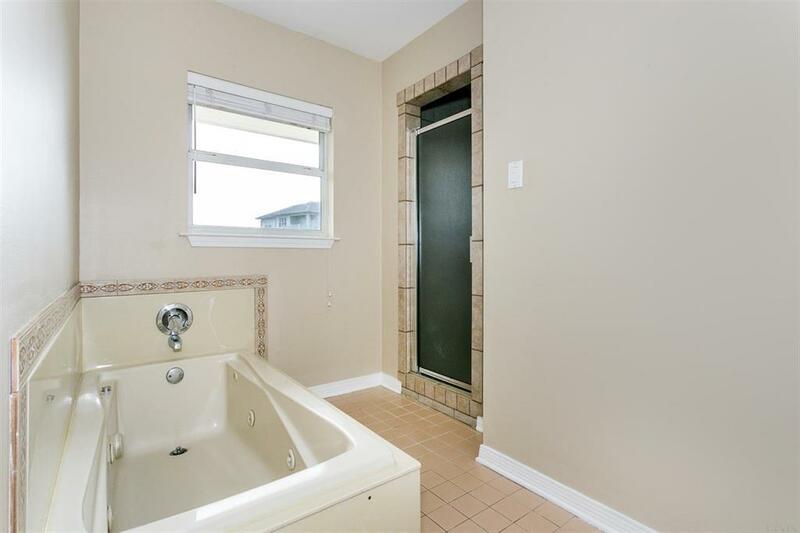 Not included in the square footage is a finished bedroom, bath and bonus room downstairs off the garage. 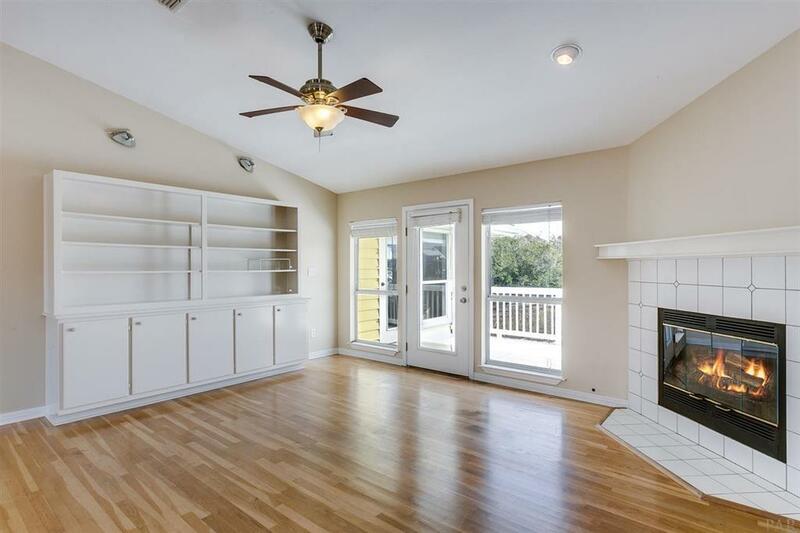 Flood and hazard insurance premiums are very reasonable - making this cheery home an ideal primary residence or second home!